A team of astronomers has discovered a new kind of galaxies which, although extremely old—formed less than a billion years after the Big Bang—create stars more than a hundred times faster than our own Milky Way. “But what we found, in four separate cases, were neighbouring galaxies that were forming stars at a furious pace, producing a hundred solar masses’ worth of new stars per year,” said Roberto Decarli of the Max Planck Institute for Astronomy in Heidelberg, Germany. “Very likely it is not a coincidence to find these productive galaxies close to bright quasars,” added Fabian Walter, also of Max Planck. “Quasars are thought to form in regions of the universe where the large-scale density of matter is much higher than average. Those same conditions should also be conducive to galaxies forming new stars at a greatly increased rate,” Walter noted. 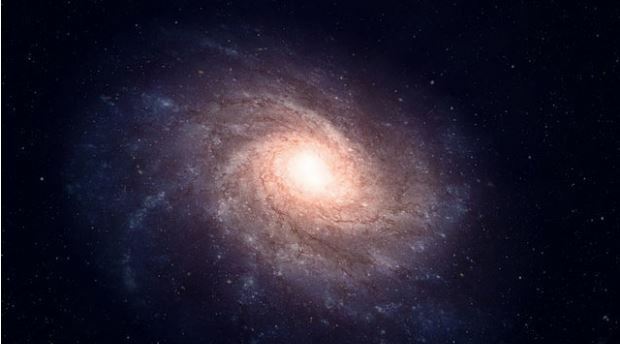 “Whether or not the fast-growing galaxies we discovered are indeed precursors of the massive galaxies first seen a few years back will require more work to see how common they actually are,” said Eduardo Banados from Carnegie Institution for Science in Washington, DC.